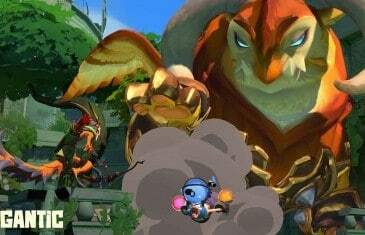 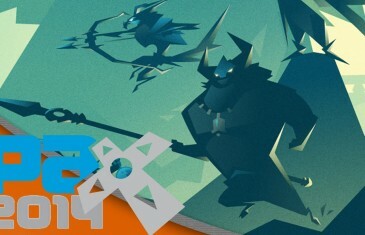 Kirk and Attack Gaming interview James Phinney, the Creative Director of Gigantic at Motiga. 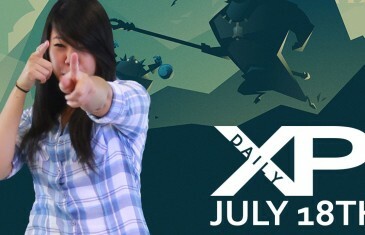 Your Daily Gaming News for Friday July 18th. 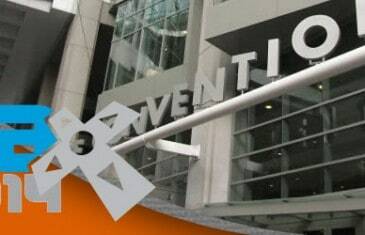 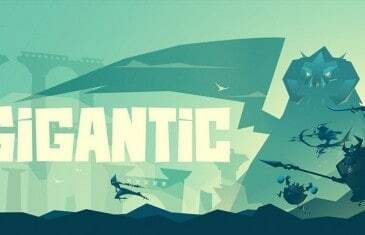 Today Nicole discusses Gigantic, ArcheAge, Riot Games, The Crew, Robocraft and more! 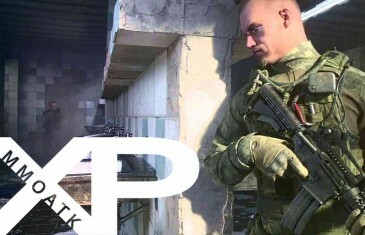 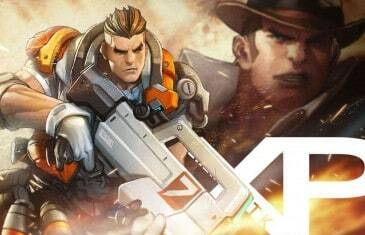 A team action game where heroes battle alongside a massive guardian in a fight for supremacy. 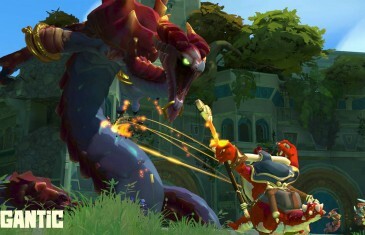 Join the fight and be one of the first to try Gigantic!